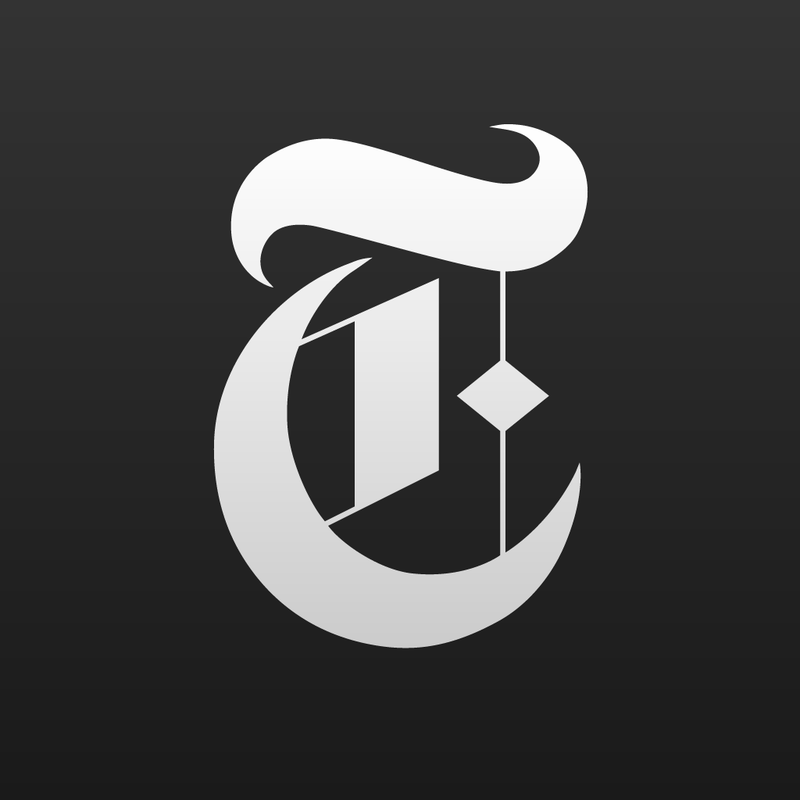 The New York Times has just released a noteworthy update to its official crossword puzzle app for iOS, The New York Times Crossword. Launched back in March 2009, The New York Times Crossword was updated to version 2.0 late last May with a new design and new content presented entirely by the world-renowned news organization. It was then updated to version 2.1 last month with full access to archives going all the way back to 1996 and highlighting of clues referenced by other clues. Now, the app has been given its 2.2 update, which brings improvements based on user feedback and requests. First off, there's a larger puzzle area for landscape mode on both iPhone and iPad, with functions such as Check and Reveal accessible through the Life Preserver icon on the puzzle screen. On iPad, extra clue bars can now be removed in landscape mode to bring more clues into view, by tapping the gear icon when viewing a puzzle and turning Show Clue Bars off. The display can now also be customized with higher-contrast colors and less distracting highlighting. Just tap the gear icon when viewing a puzzle and enable the High Contrast Mode option. 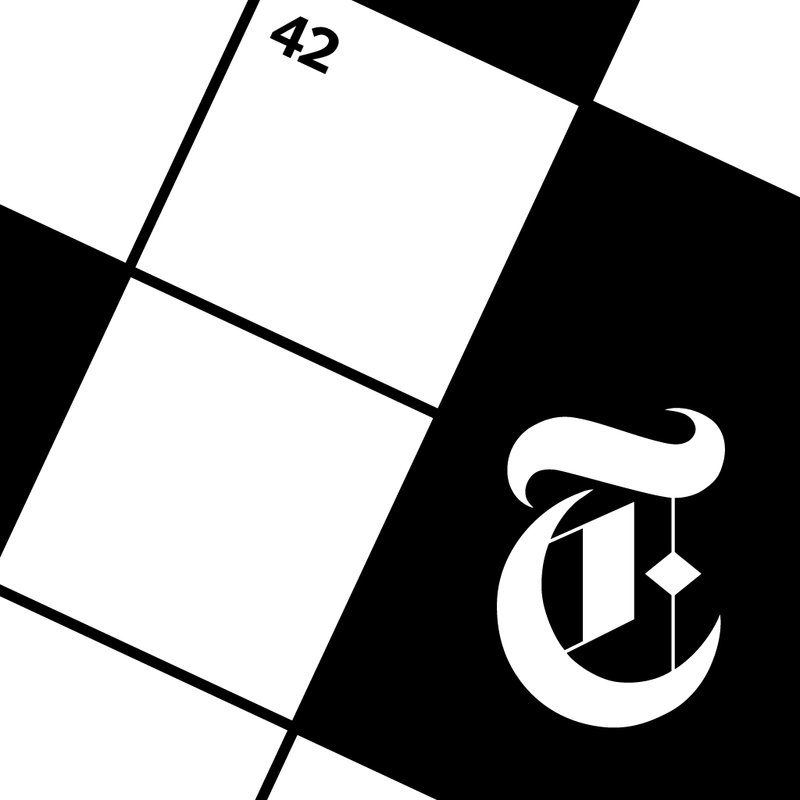 Higher-contrast flags for Check and Reveal are also included in the new version of The New York Times Crossword. 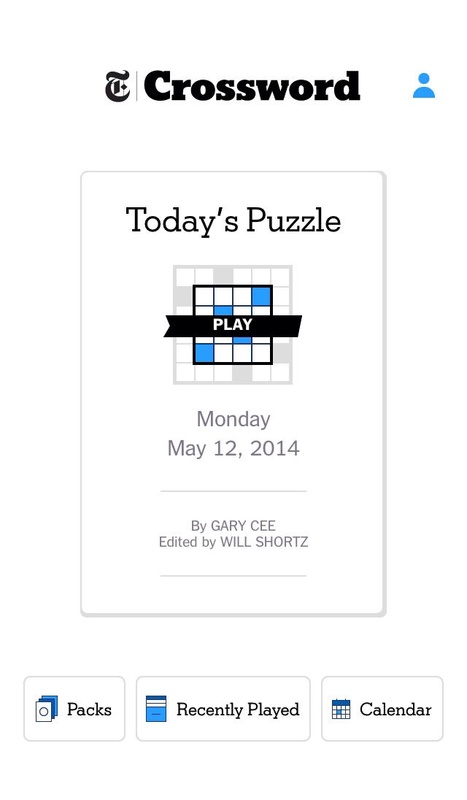 Compatible with iPhone, iPod touch, and iPad, The New York Times Crossword 2.2 is available now on the App Store for free. Note that if you're updating to version 2.2 from version 1.8, neither your puzzle history nor your rankings and other statistics will be carried over.